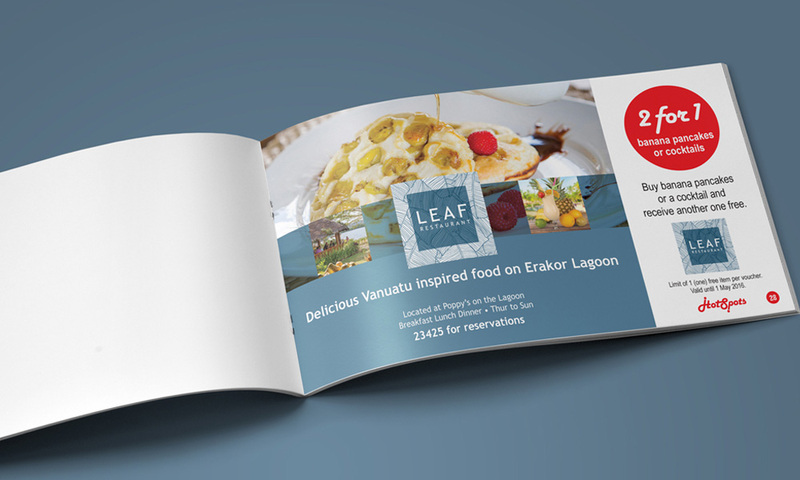 This project involved designing a new logo for Leaf Restaurant under considerable time pressure and a restricted budget. The client wished for the logo to include some form of banana plant. In order to be modern, Pandanus showed the banana as a leaf silhouette. This was paired with a stylish font and we kept the logo monotone in respect for this modern feeling. 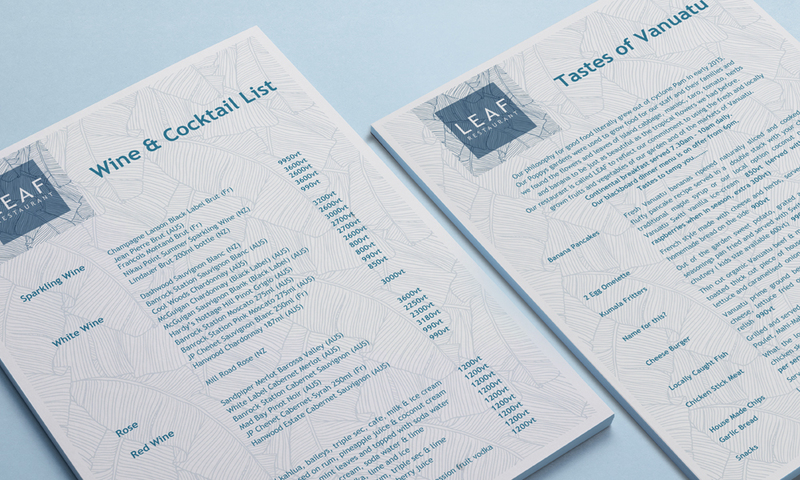 By being monotone, the logo also satisfied the client’s request to ensure that it was simple to use and price effective for spot colour printing.